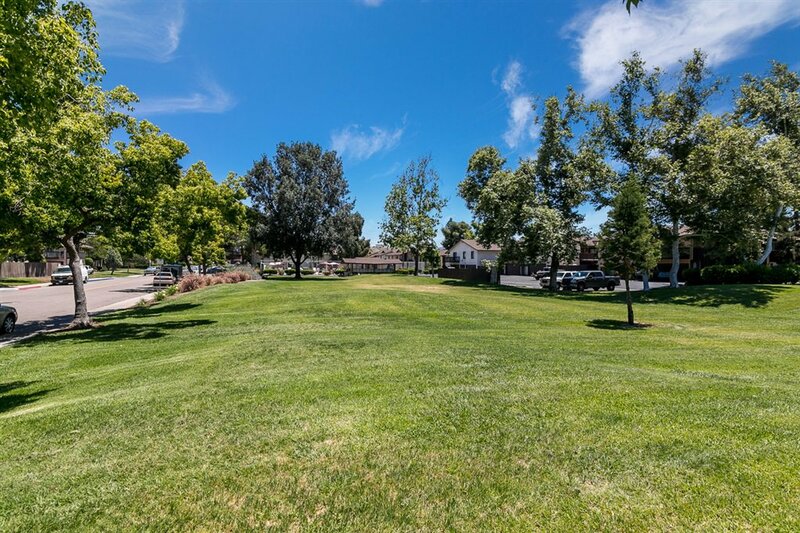 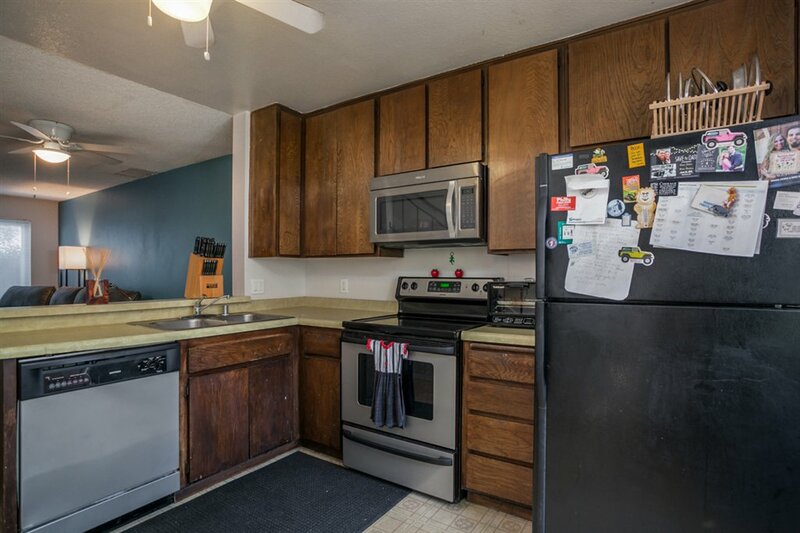 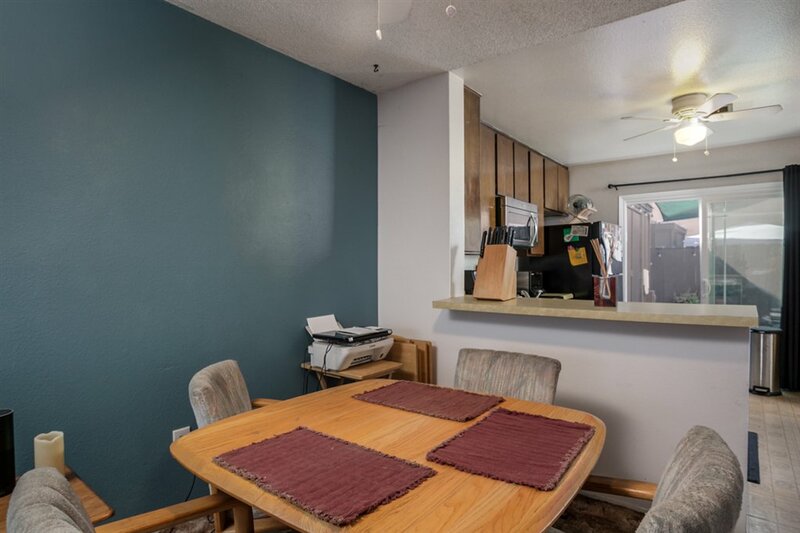 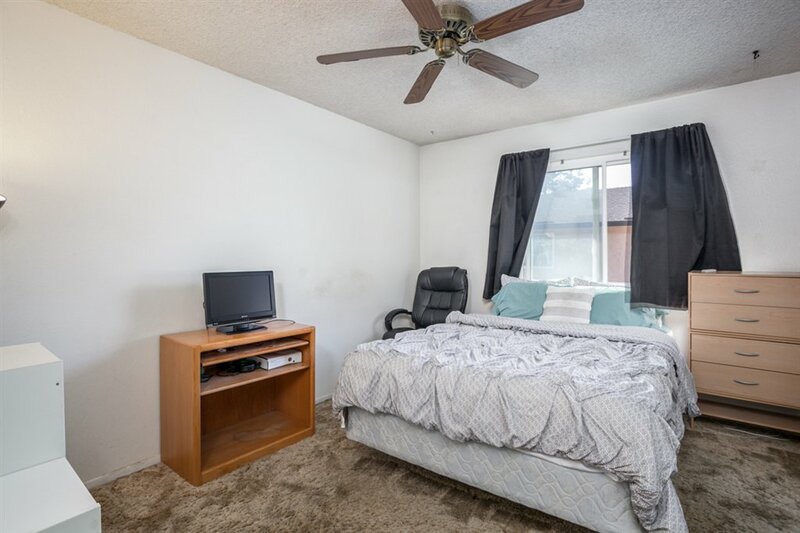 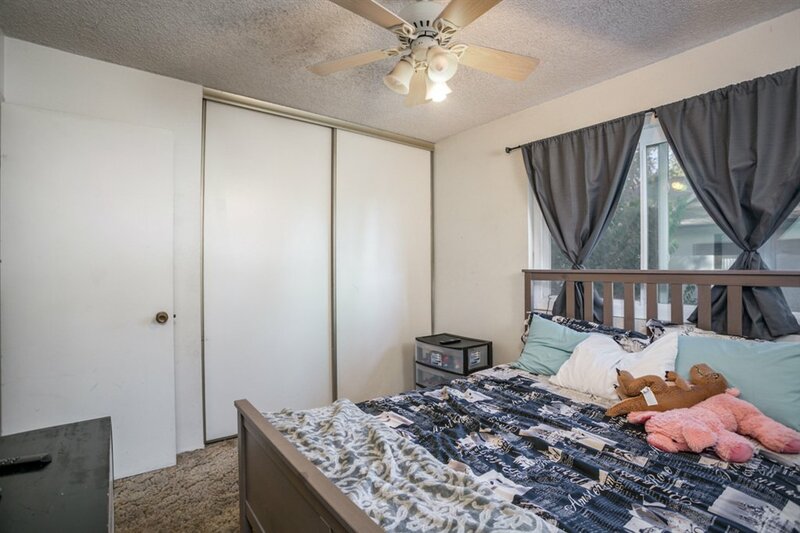 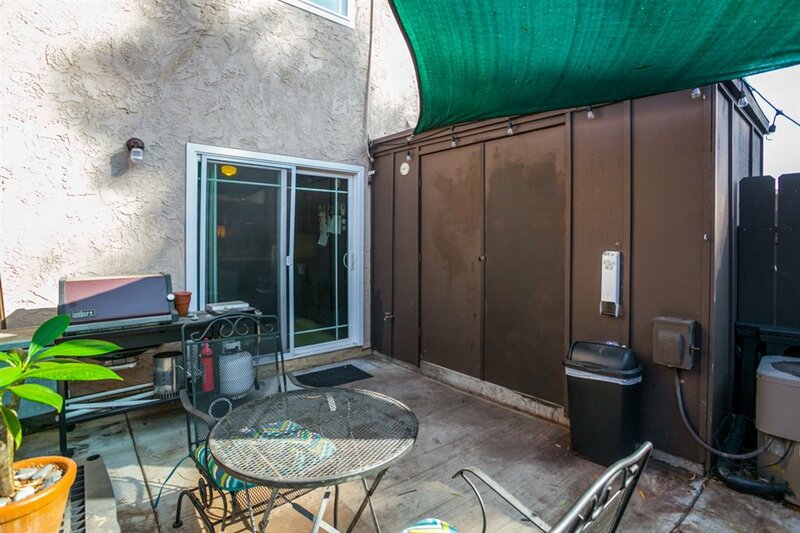 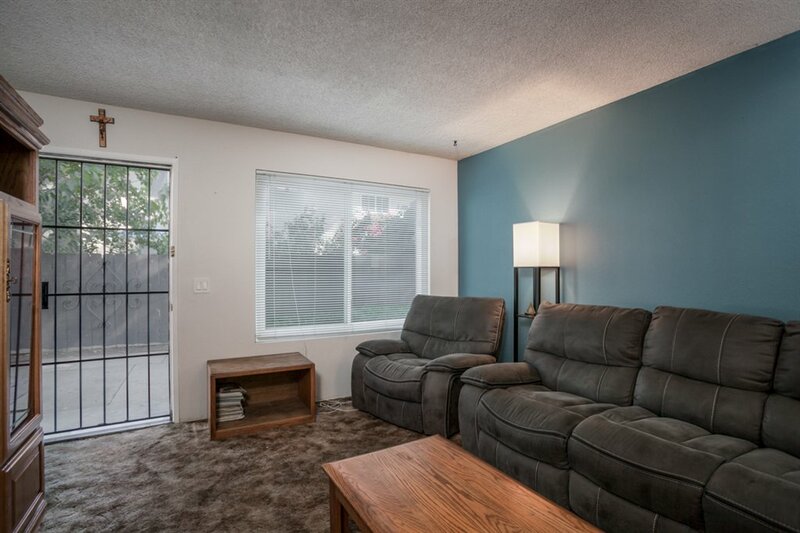 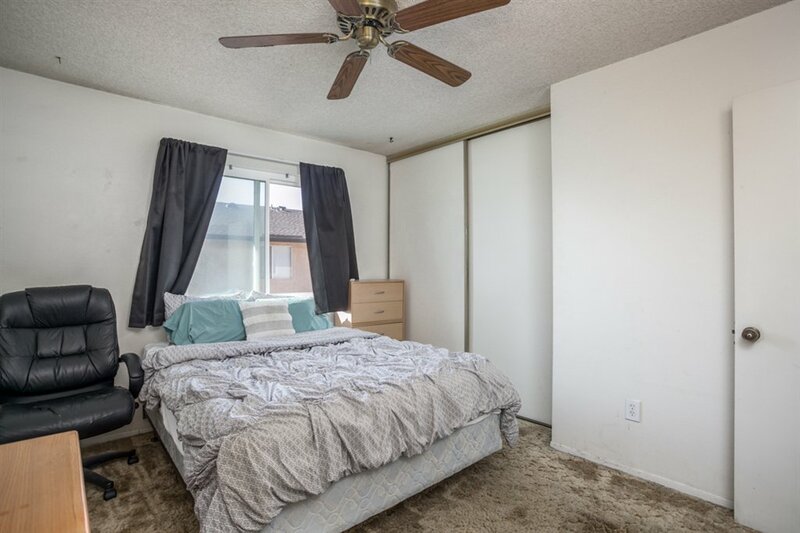 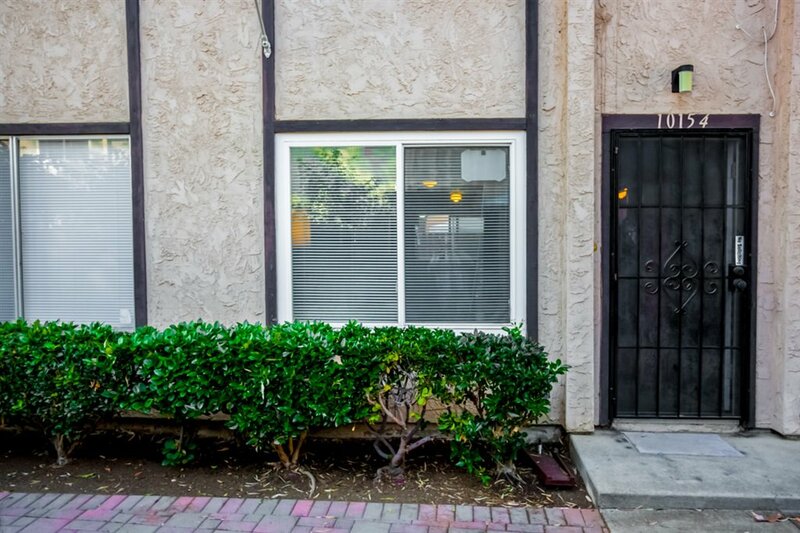 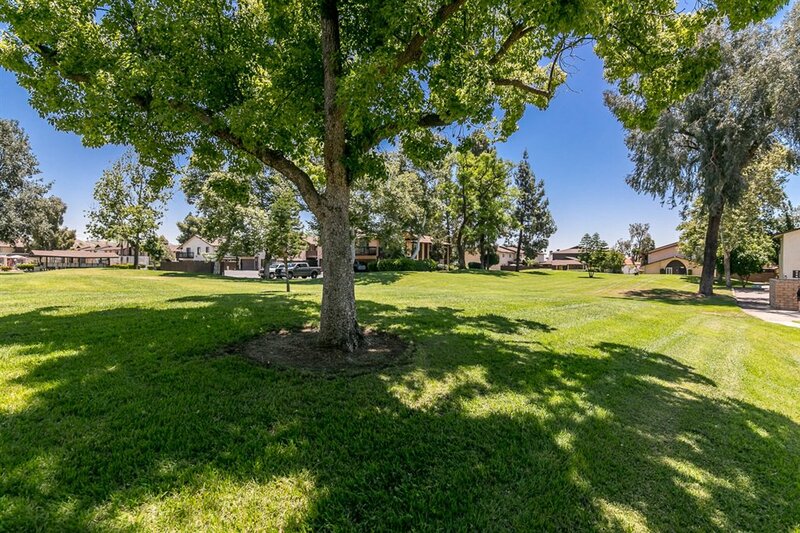 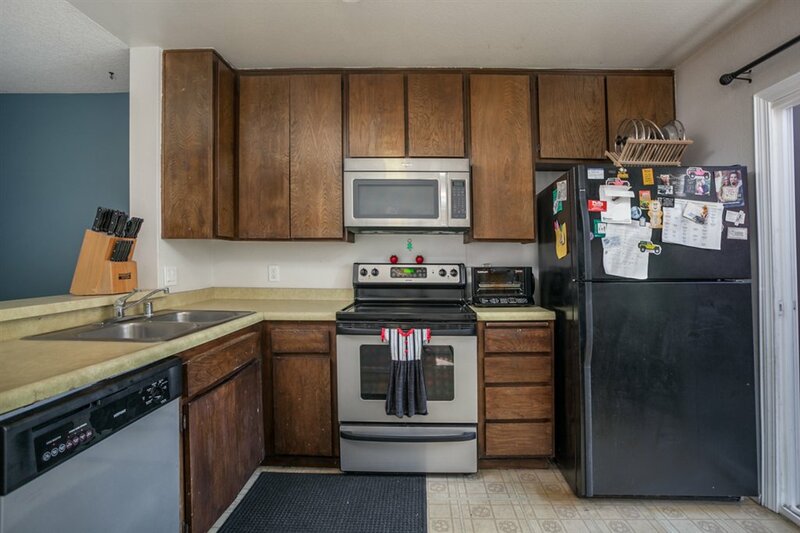 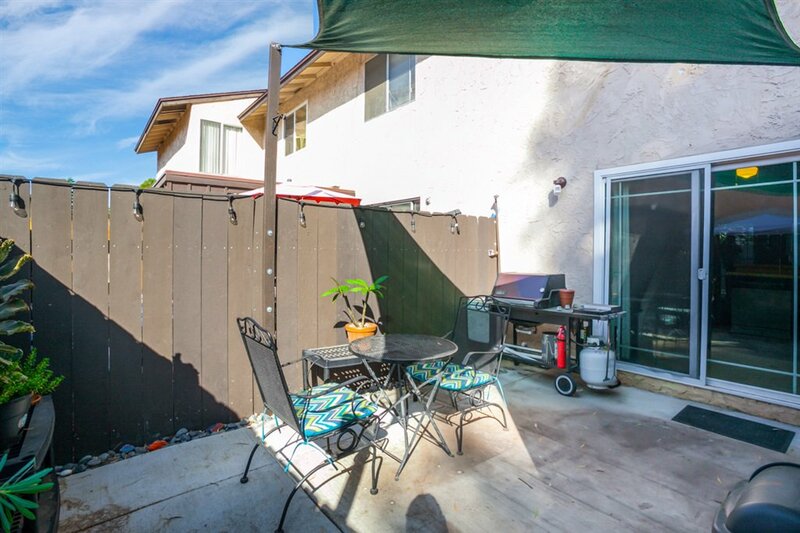 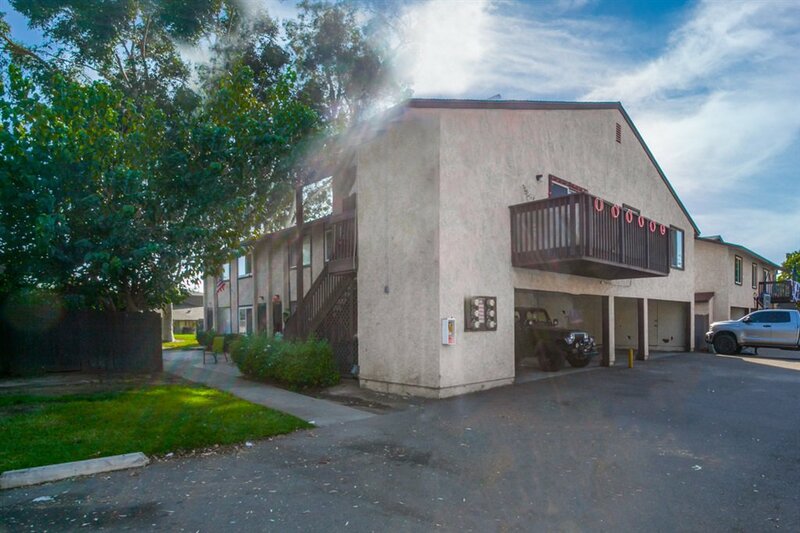 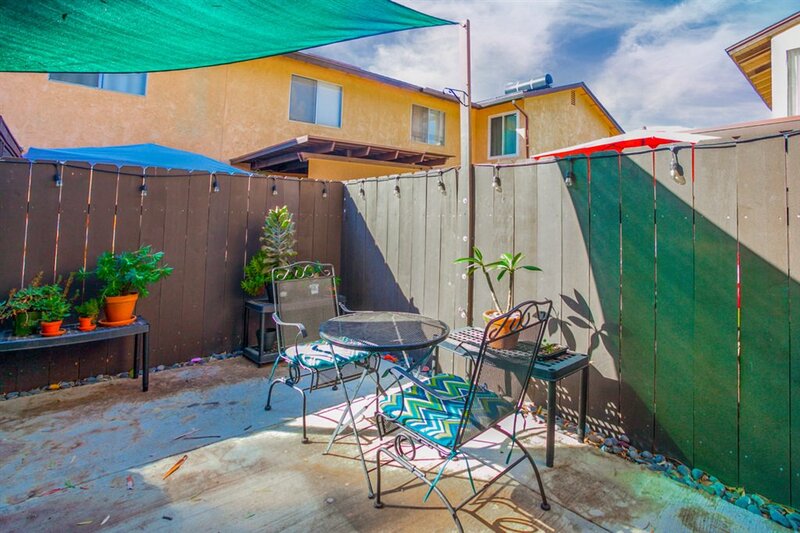 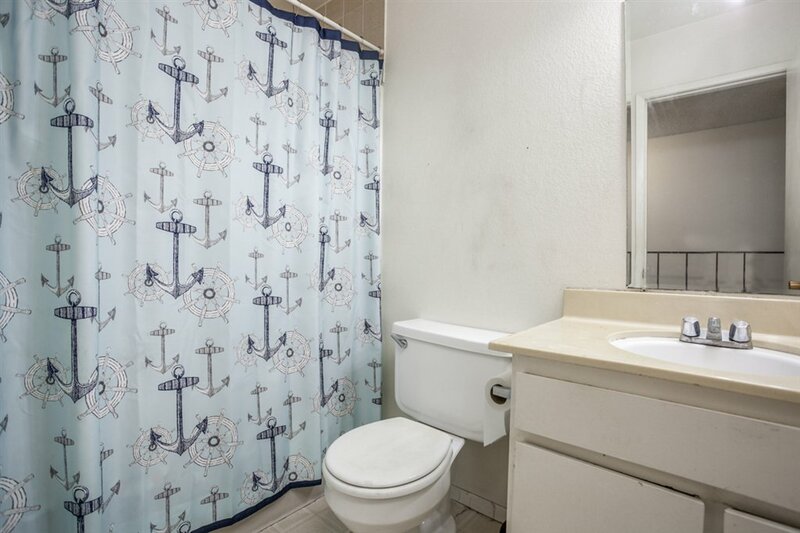 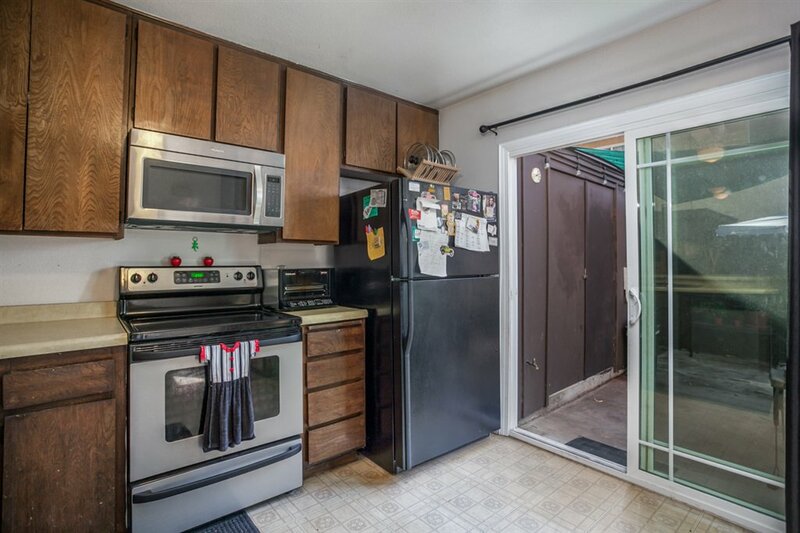 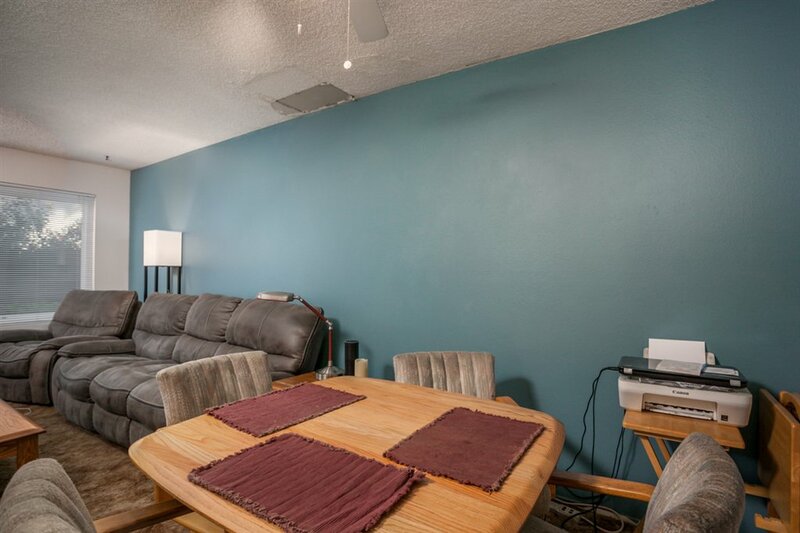 Adorable townhome in the heart of Santee! 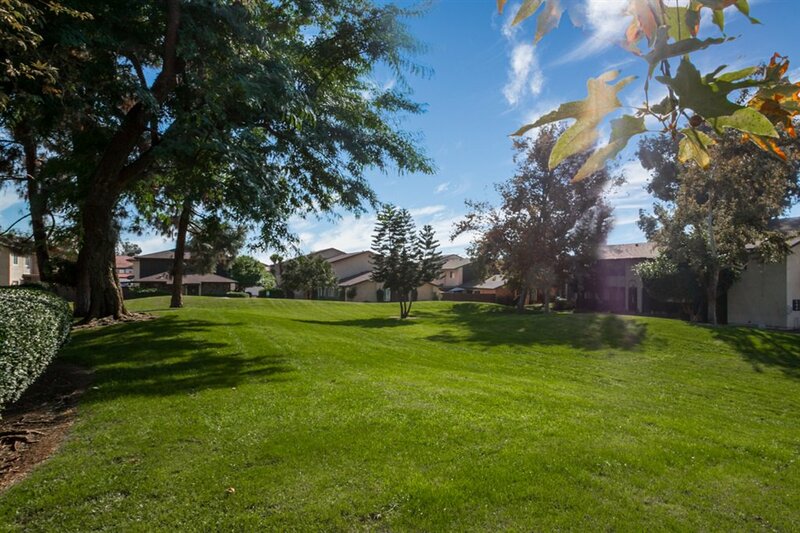 This home is located in the beautiful park like setting of Carefree East. 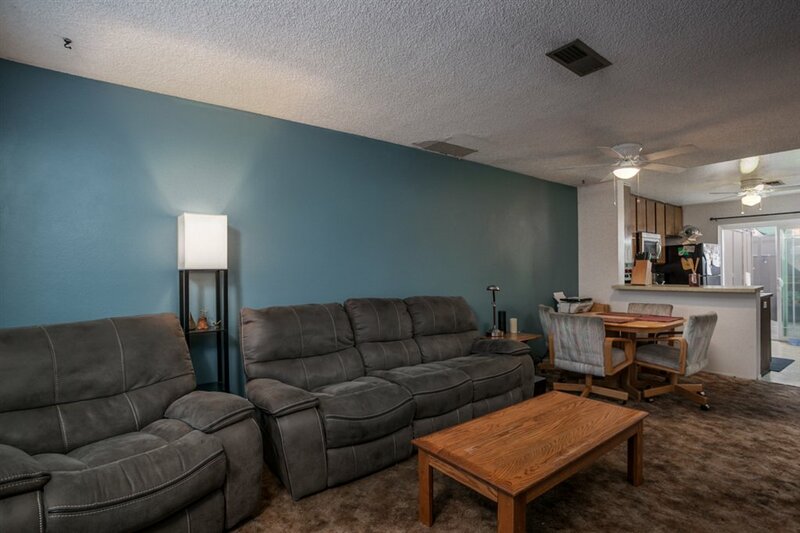 Just minutes from Trolley Square which has all your shopping needs. 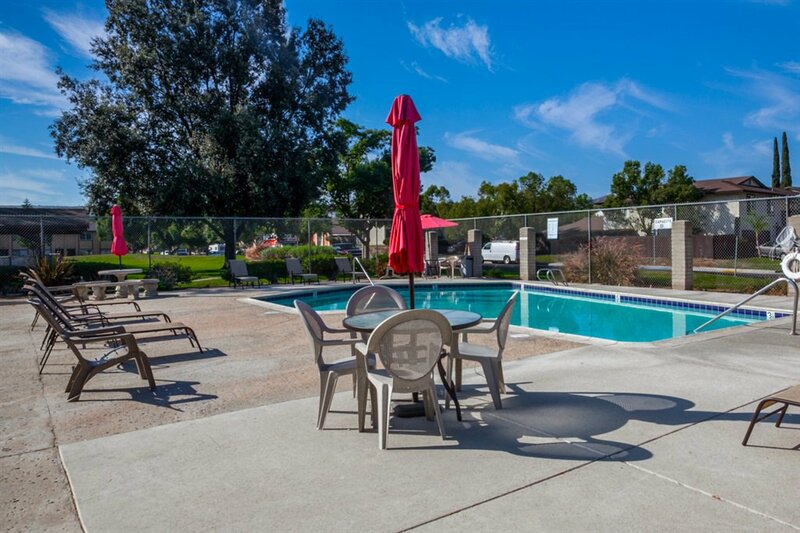 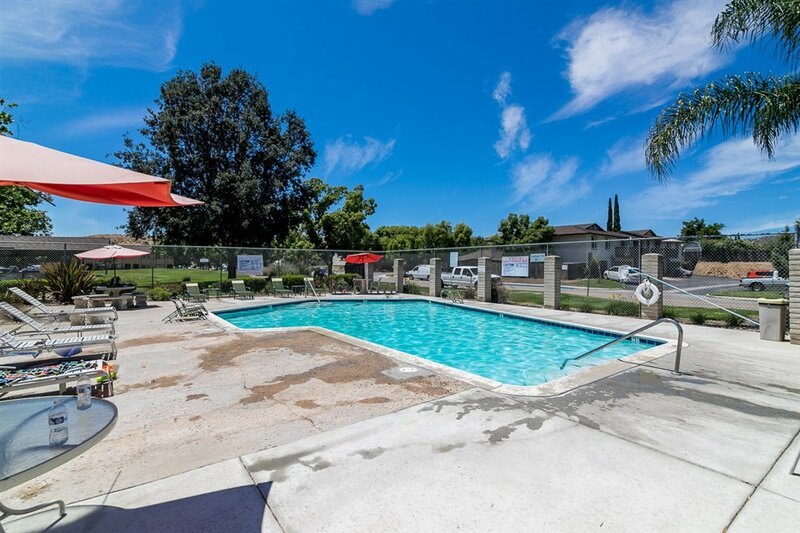 The community features a sparkling pool area, lots of grassy spots for pets or kids to play, and is FHA/VA approved! 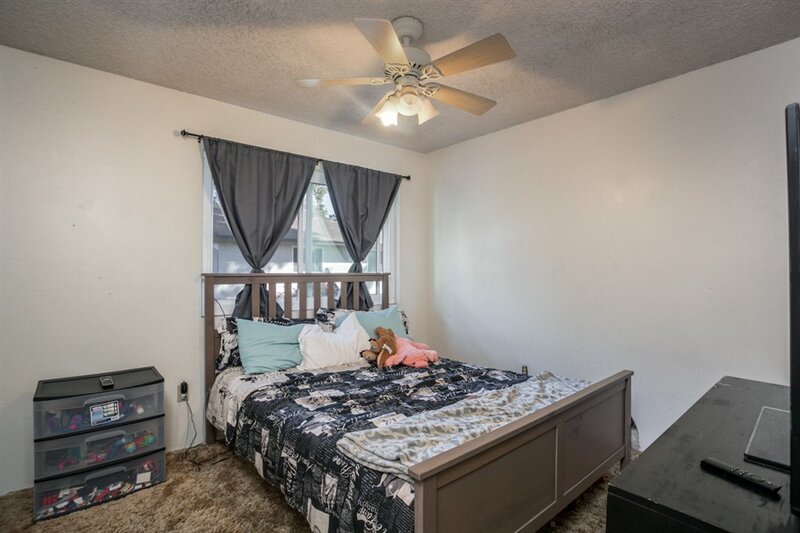 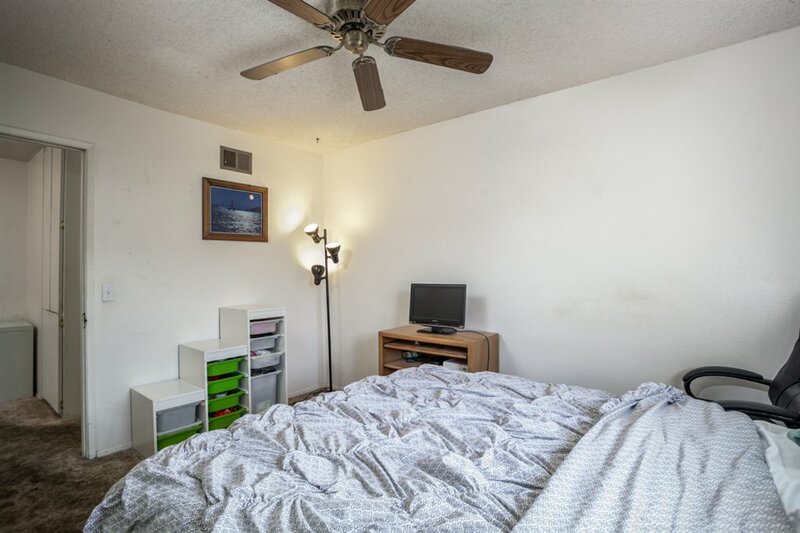 Inside you will find a spacious living area open to the kitchen, a private fully fenced yard and spacious bedrooms upstairs! 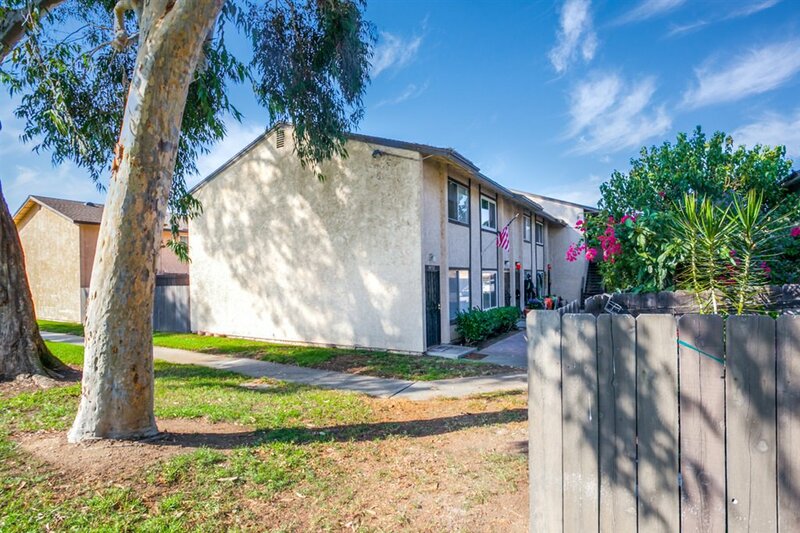 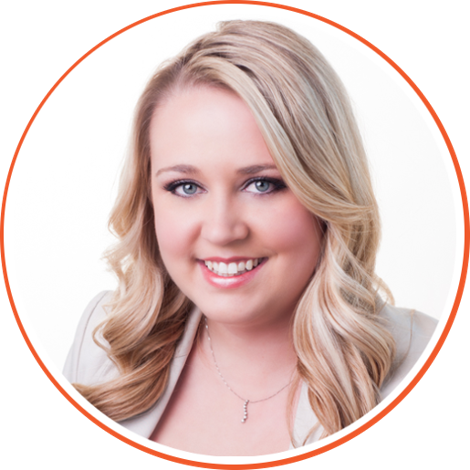 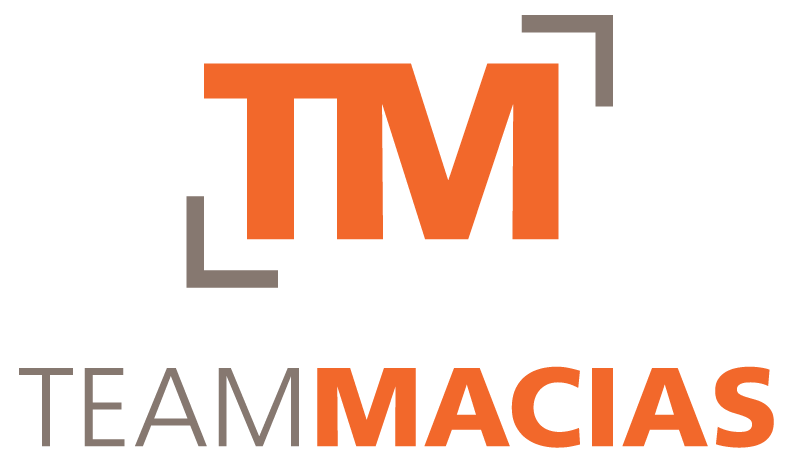 Ready for you to make it your own, great for first time buyers or investors!